Becoming a dad can change one’s life beyond imagination. 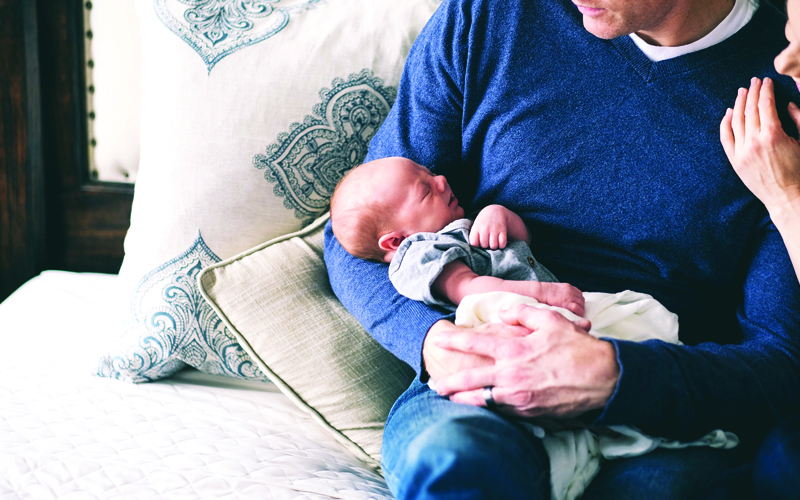 While new dads might look forward to sharing lullabies and lots of cuddles with their new baby, chances are they don’t have everything figured out. Nothing can completely prepare a father for the arrival of his newborn and the unexpected situations he may have to cope with, especially in the early days. If only there was a “New Dad Manual” for the initial months of parenthood! Make time for the mom and baby. Although having a baby changes your priorities and gives you less spontaneity and control over your lives, prioritising really helps. 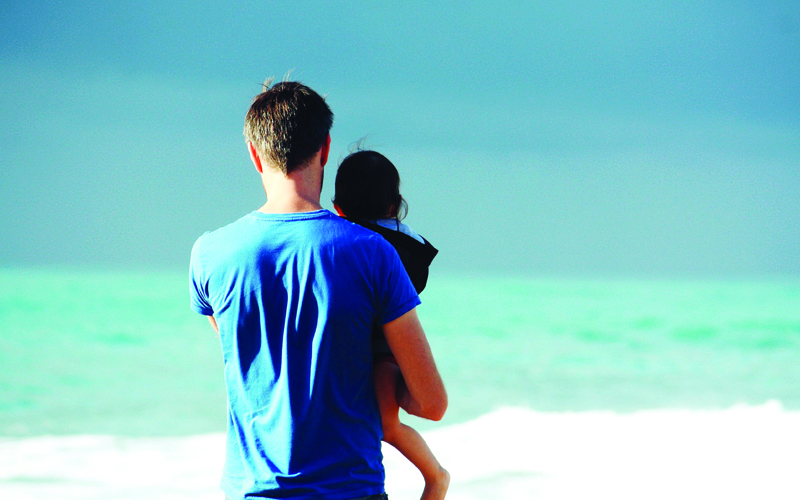 As a new father, juggling your roles as a parent, partner and, often, breadwinner is tough. You will be compelled to do a lot more within less time. Hence, by giving your spouse some ‘us’ time by taking a walk with her or just sitting in peace, you can catch a break. And if you want some alone time with your baby, take your newborn for a stroll in the open. This doubles up as giving a respite to your partner from the baby, too. Pitch in with baby care. You can get comfortable with handling your baby by regularly giving baths, changing diapers and rocking your baby to sleep. You may lose an important chance to connect with your baby if you give these sweet duties a miss. Try to limit hours at work. While work may be necessary, it may not be the time to add extra hours or go after a promotion right after your baby is born. You can focus solely on efficiency to keep your work steady and give most of your spare time to your baby, as you both may take a while to adjust. Take some time for yourself. You and your partner need to take breaks whenever possible. Don’t get completely burned out fulfilling your responsibilities. Catch up with your friends over a game, or get a drink every once in a while. The can really recharge you. Tackle emotional changes. If you’re feeling anxious adjusting to the new life, you should know that it is completely normal. This can be the case with your partner, too, who may be suffering from postpartum depression without even realising it. Take some time out to talk to each other about your feelings. Make memories. Literally! 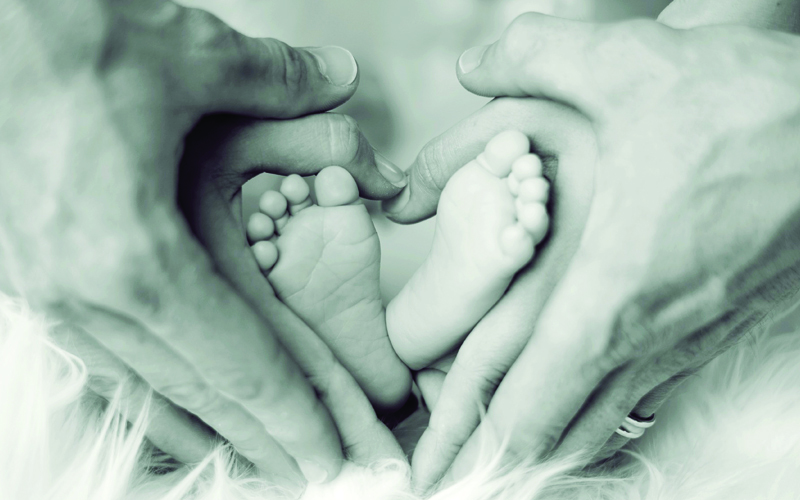 Take pictures and videos of your baby and share them with your near and dear ones. This way, they can enjoy the new baby without disturbing the mom. While this may bring out the shutterbug in you, you will end up understanding the different moods of your baby and enjoying the giggles. And while you’re at it, speaking to the baby helps him or her begin to identify different sounds and keeps their mind active.